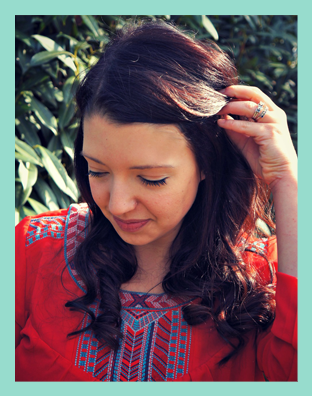 I've got a treat for you today--a post all about Hedgehogs! This is Barry! He is an African Pygmy Hedgehog. 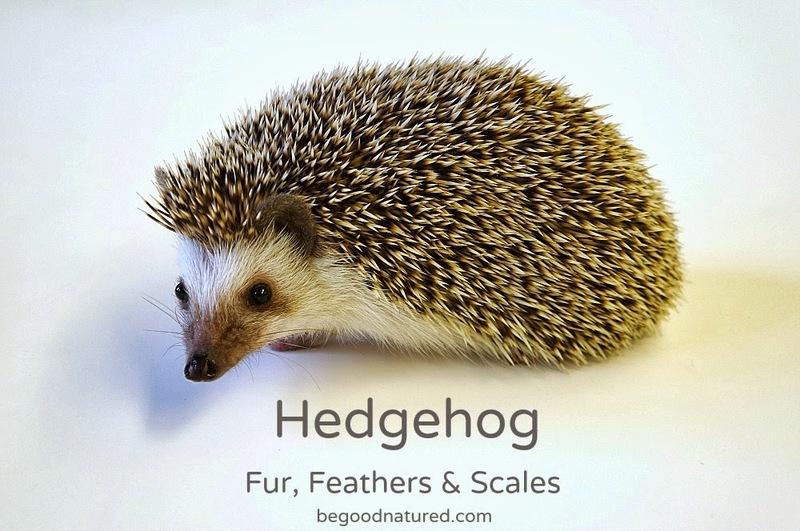 There are many different kinds of hedgehogs, which can be found in Europe and Africa. 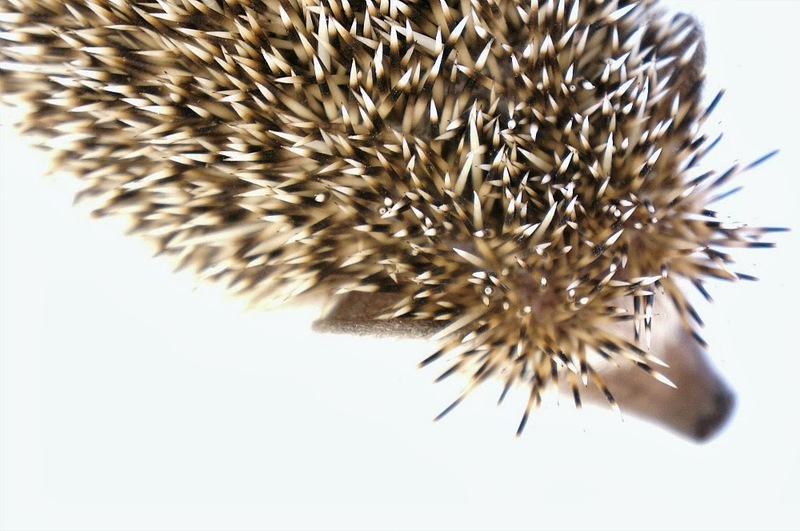 Hedgehogs are covered in hard, sharp spines. When threatened, they can roll up into a ball and make all of their spines stick straight out to protect their soft belly and head. They also will make quick little jumps upward when startled. Sometimes they will create a foamy saliva and spread it all over their spines to make it them even more irritating if you are poked--trust me, this is definitely effective. Hedgehogs can live an average of 10-12 years. They are omnivores and eat a wide variety of foods: insects, snails, worms, vegetation, etc. An a side note, I recently created a hedgehog pin cushion. I thought it might be fun to do a photo shoot with a real hedgehog. 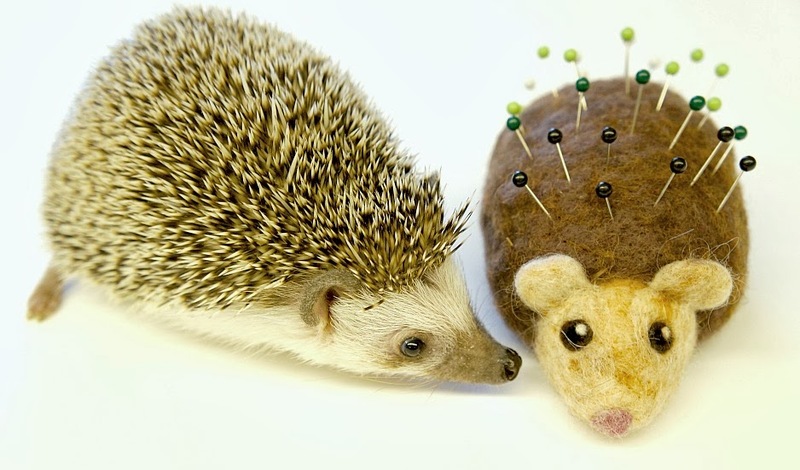 The hedgehog in these photos is Bramble, and I think he made a friend, no? how cute! love the last one especially!